Still looking for the perfect present to give the man in your life this Valentines Day? We've got you! 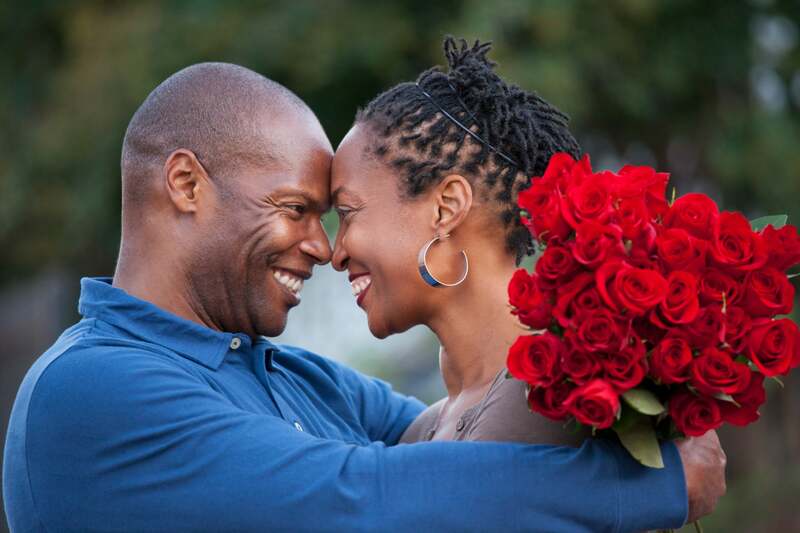 It's time to make his Valentine's Day. These are gifts he's sure to love, promise. 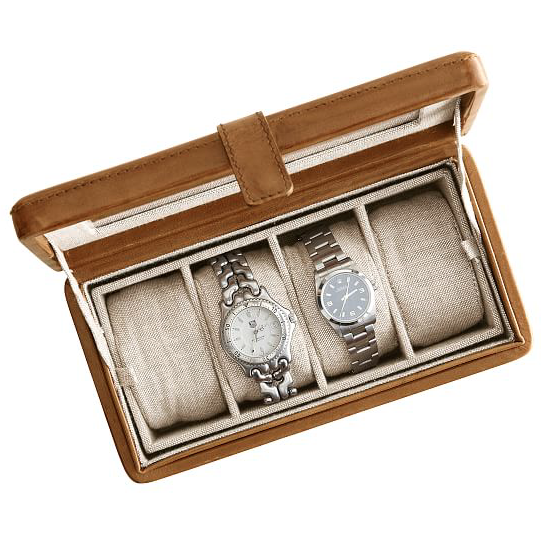 If he's a watch collector, this gift is timeless! available at Mark And Graham	$120 Buy Now! Don't be silly, help him wrap his (wine) willy! 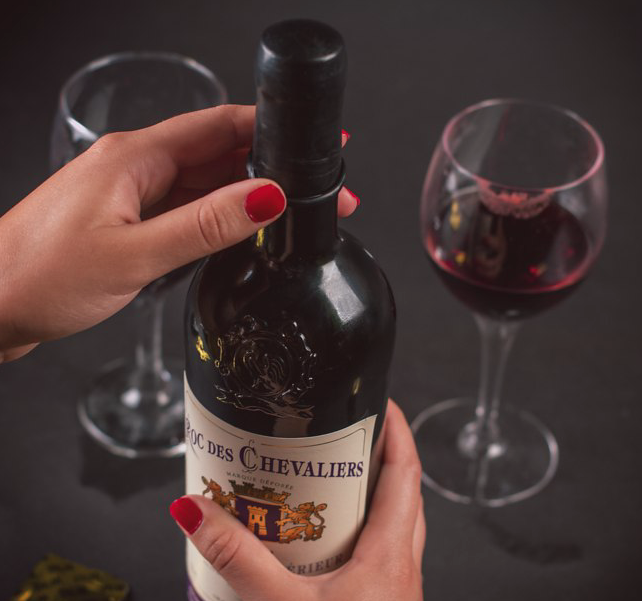 These Wine Bottle condoms are a punny gift you'lll both get a kick out of. 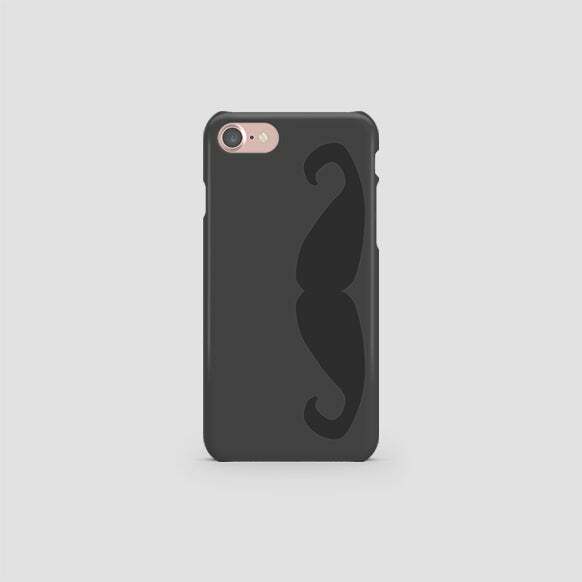 available at Firebox	$17 Buy Now! 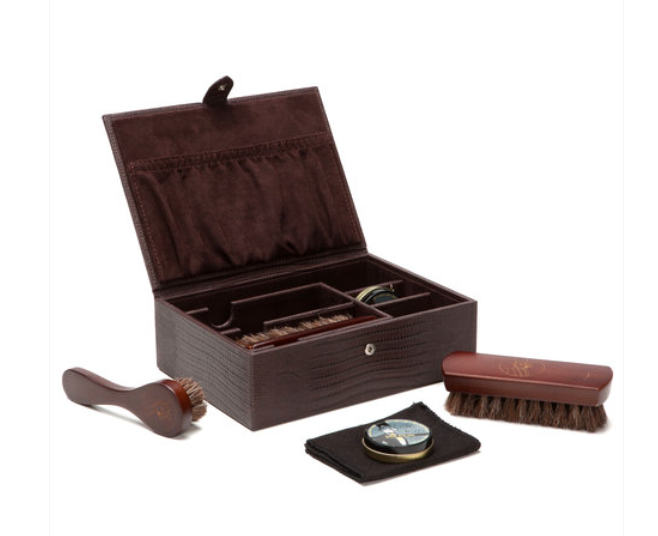 Help him keep his shave clean and cute with this gift! available at Sephora	$30 Buy Now! 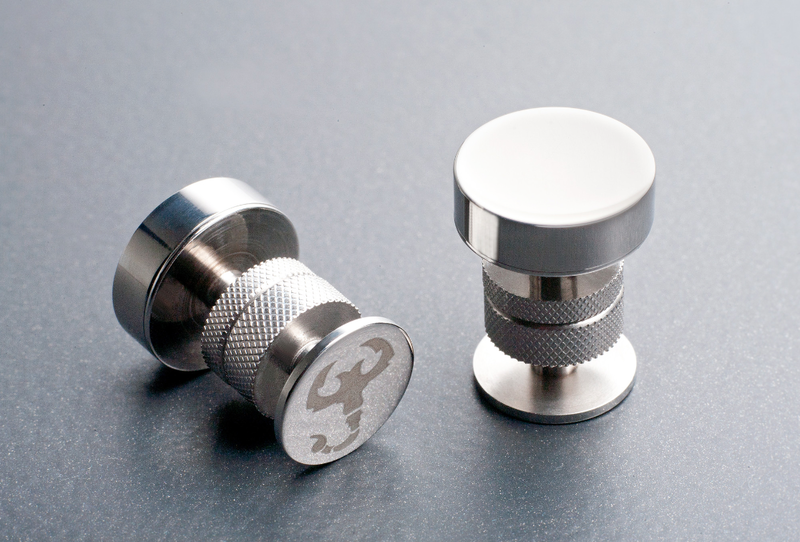 Make dressing up easy for him with these super sleek and equally chic cufflinks! available at Exuvius	$100 Buy Now! This gift will help set his phone apart from all the guys that way he never misses another call from you again! 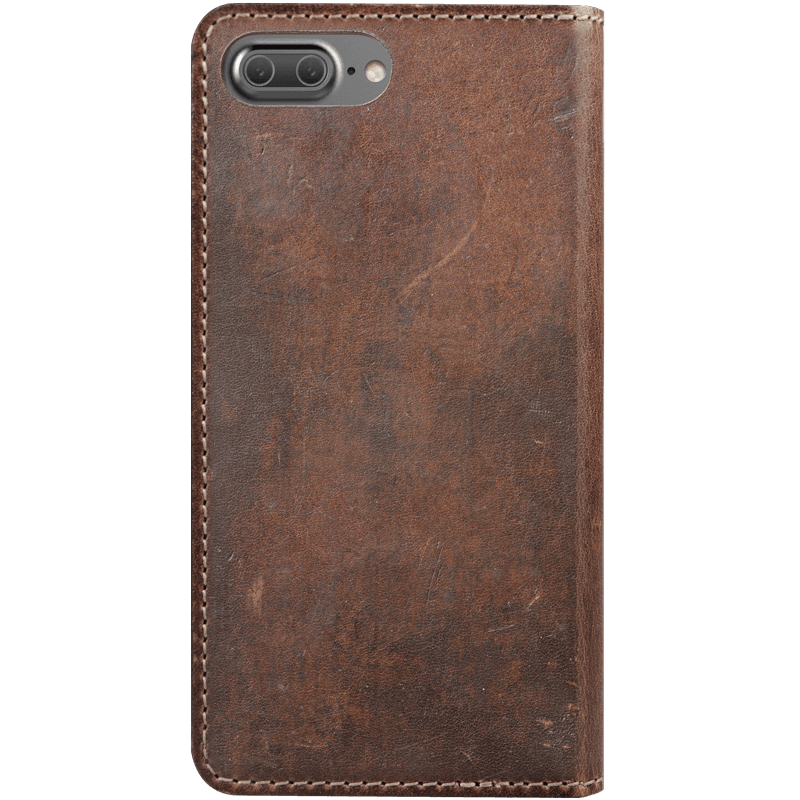 available at Case Station	$35-$45 Buy Now! Has bae lost his hardware one too many times?! 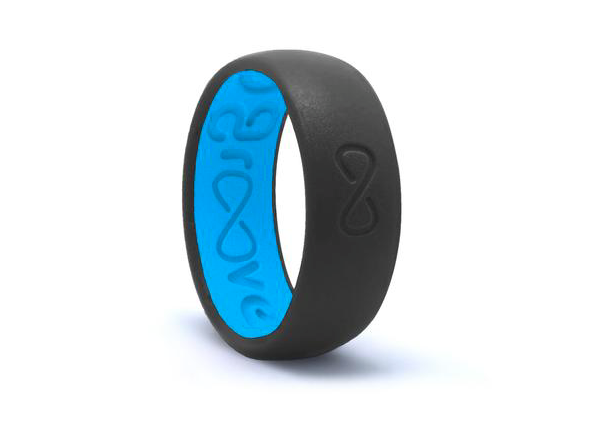 This silicone, breathable, active ring is the happy medium for making a statement and commitment to being cool and all in love. available at Groove Life	$30 Buy Now! A distinguished case for a distinguished gentleman. 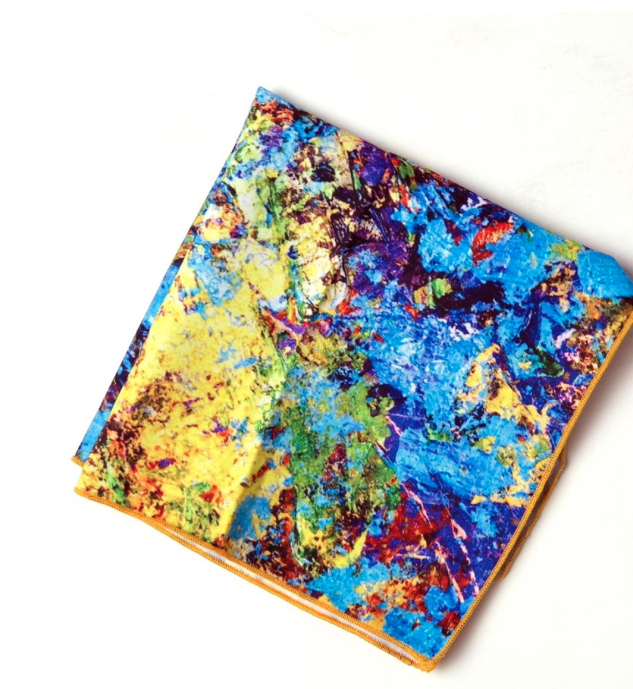 Make sure his suit game pops with this funky pocket square that will surely make him the star of any room! available at Dress Abstract	$24 Buy Now! With this gift, his shoes will always be the sharpest in the room! available at Aha Life	$129 Buy Now! 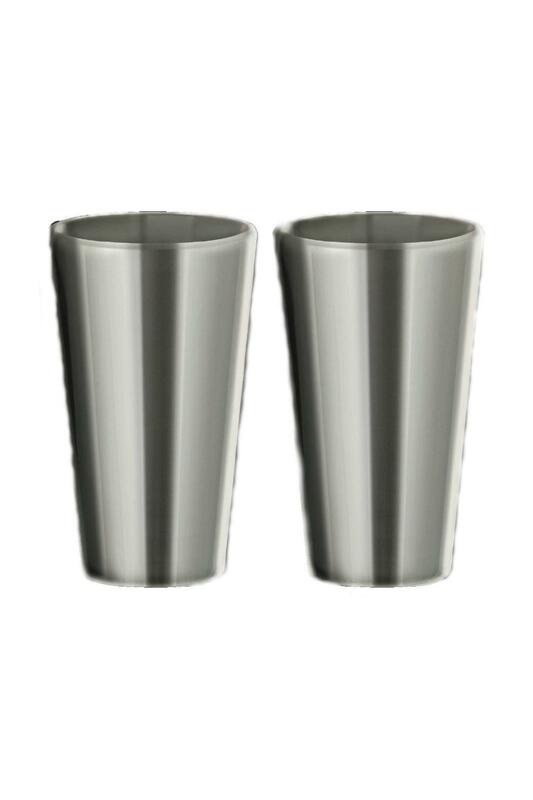 Nothing says "i love you" like some new toys for this home mini bar collection. 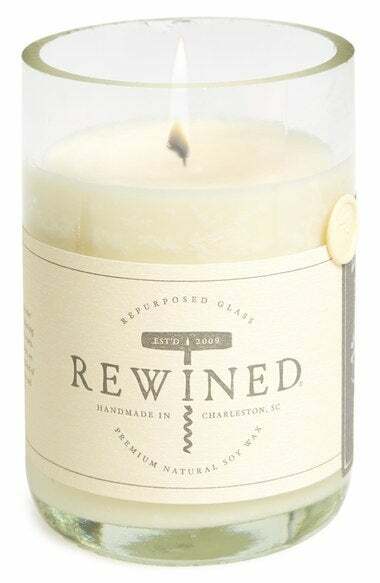 If he's a wine lover, this gift will burn his favorite scent well into the midnight hour! available at Nordstrom	$29 Buy Now! He'll never lose a favorite photo you two have with this gift. 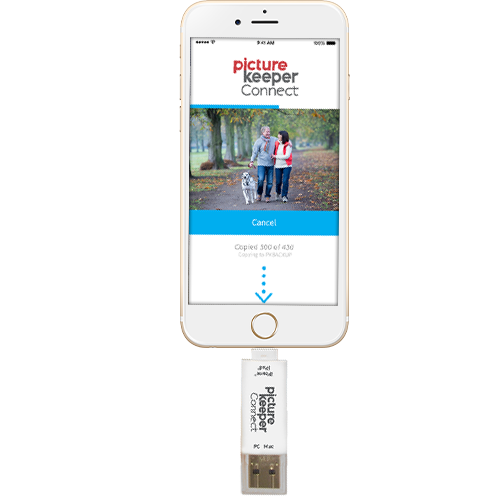 It's the perfect thing to give to keep your magical memories in one place! 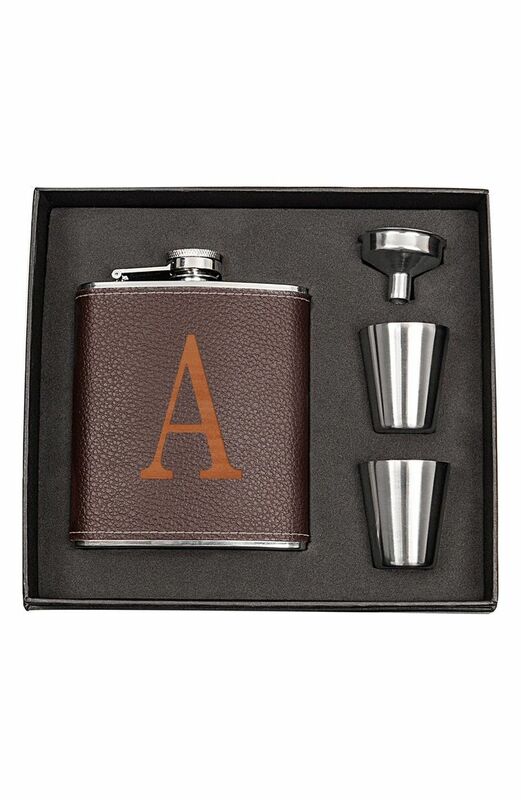 This gift includes the perfect personal touch he'll appreciate more and more after each sip! available at Nordstrom	$48.50 Buy Now! 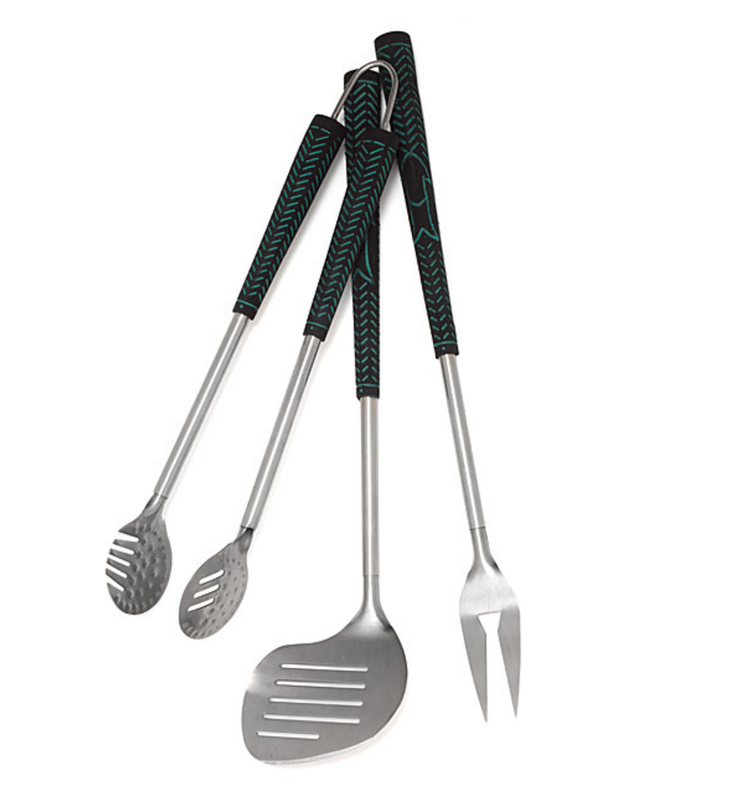 If your man loves being on the green just as much as he loves being on the grill, he'll appreciate this! available at Uncommongoods.com	$28.00 Buy Now!